This week’s episode of Intelligence. Unclassified. 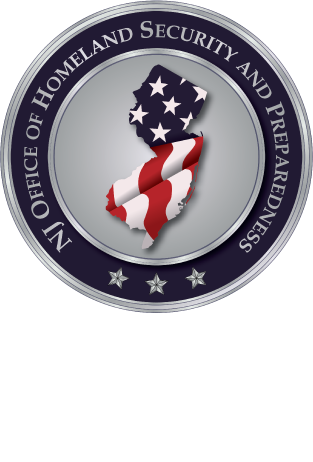 brings in both NJOHSP Director of Intelligence Rosemary Martorana and Analysis Bureau Chief Dean Baratta to further expand upon the details surrounding this phenomenon.